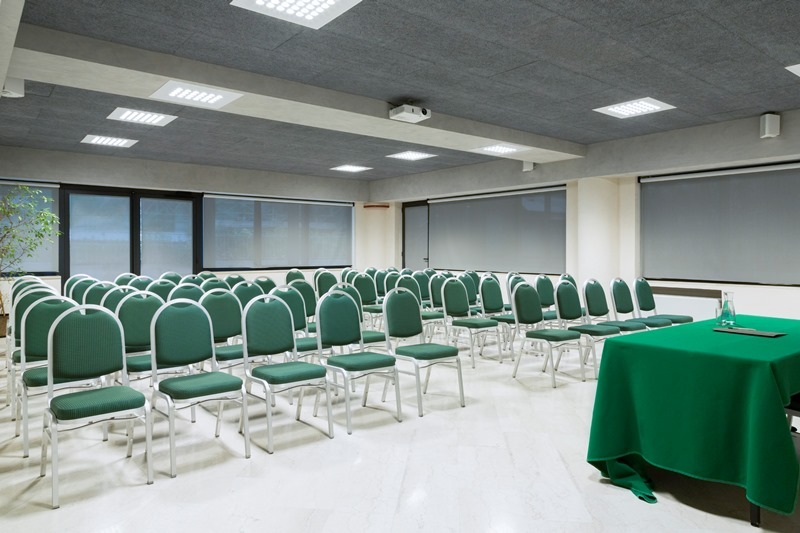 Hotel Des Etrangers in Milan is the perfect location to organize meeting, conference, reunion, business events, exposition and presentation of new products thanks to the presence of three different meeting rooms. 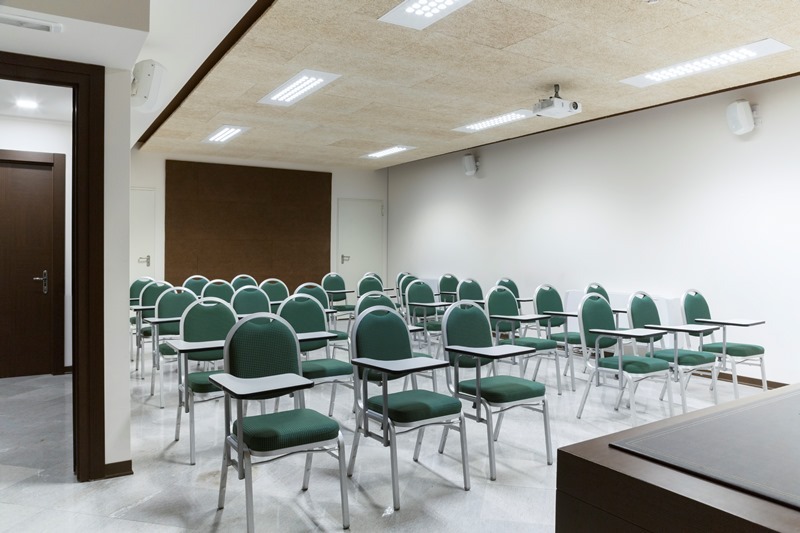 All the meeting rooms have an important plus as an innovative absorbing sound system in order to have the best performance in terms of sound level. Depending on to chosen equipment and set-up, the meeting rooms can be accommodate from 20 to a maximum of 70 people. Some of these meeting rooms have natural light. Some of these services or equipment can not be available if they are not request before the date of the meeting and they can involve some extra charges. If you need some of these services the prices and all details will be communicate during the reservation of the meeting room .